This was one of the most controversial restaurants in Auckland and you might be wondering why? 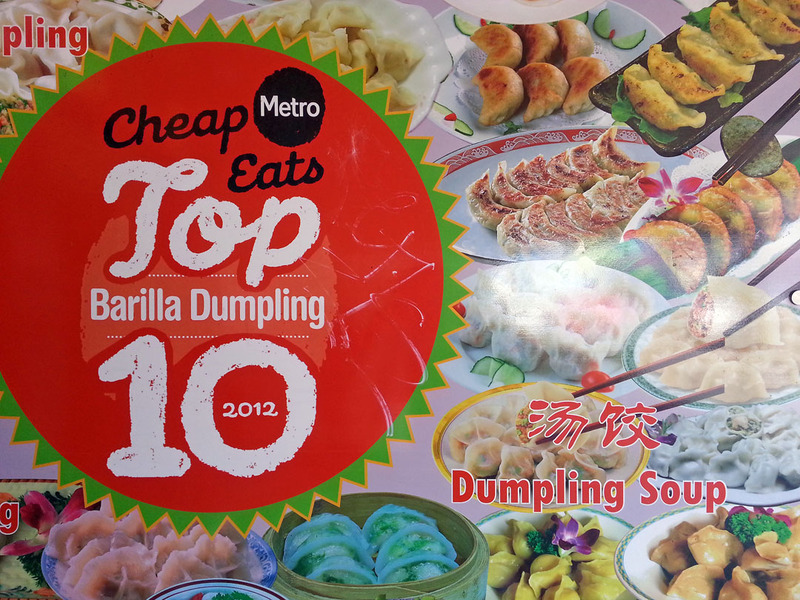 Well this was voted top 10 in Metro’s Cheap Eats but it was also rated as one of the dirtiest last August 2013. That rating didn’t stop its popularity though and people still continued to flock the restaurant, even some of my colleagues recommended it. This then made me curious as it is a sign of a really good food, imagine with that rating, people still patronize their restaurant, there must be something special. One lunch time me, my wife and daughter decided to give it a go. We drove there from my office which is a 10 minute drive from city, parking within the vicinity was ample and you don’t have to pay. As we walk and saw the establishment it looks clean as it was newly painted with green and orange theme, kitchen staff have their hair nets and I peeped at the kitchen and it sparkling white, my wife then told me whether I had seen the rating and pointed me to the window where it was shown, to my surprise it was “A”, that means it was upgraded from “D” to “A” in less than 2 months. That sign made us worry less so we started to order. We definitely ordered their specialty which was the pork and chive dumplings, we had some Yangzhou Fried Rice and Diced Chicken and vegetables in spicy sauce. 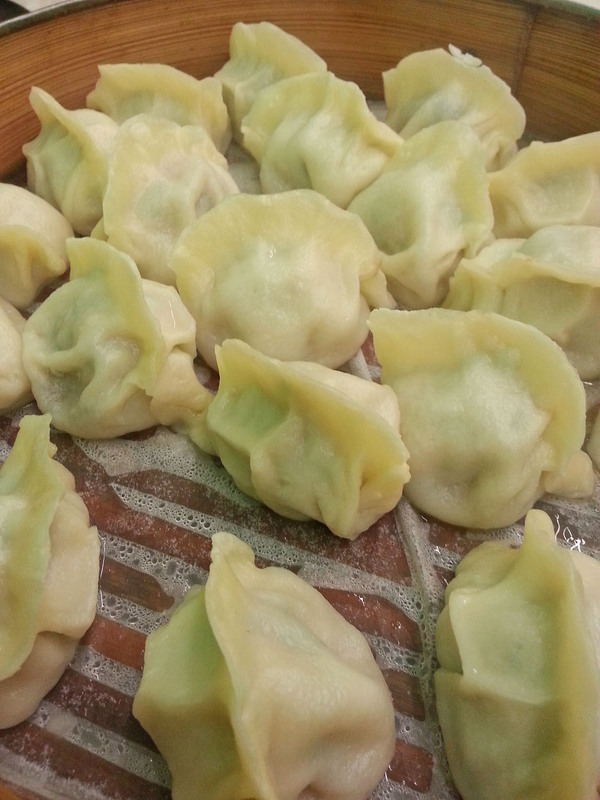 Dumplings if I can remember was $12 for 20 pcs and dishes are priced between $12.00 to S18.00. After 10 minutes our orders started to arrive and the first one was the Fried Rice, the Chicken and finally the dumplings which was served in an impressive looking big bamboo steamer, they arrive just seconds apart. Once everything was in our table it was chow time, we had a high expectation because of what we heard and read, gladly it was all met. 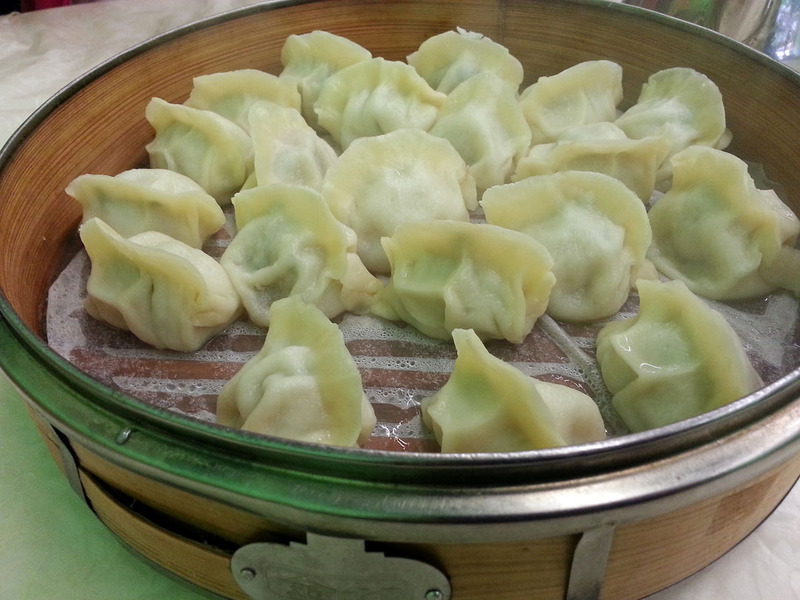 The dumplings was amazing and it was the first time we saw our daughter consume that much food she never even bother to talk with us when she was eating. 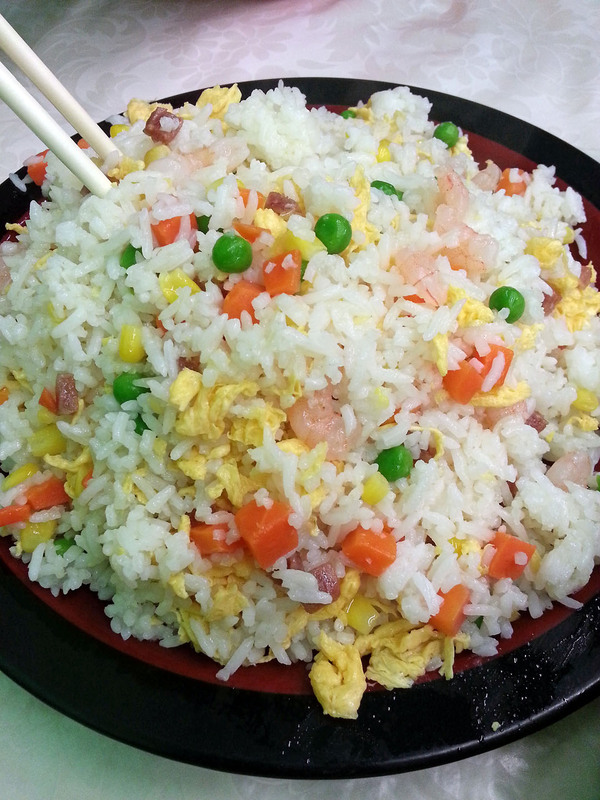 The Yangzhou Fried Rice was great but not that special, to be fair there’s not much of improvement you can make with a good fried rice. 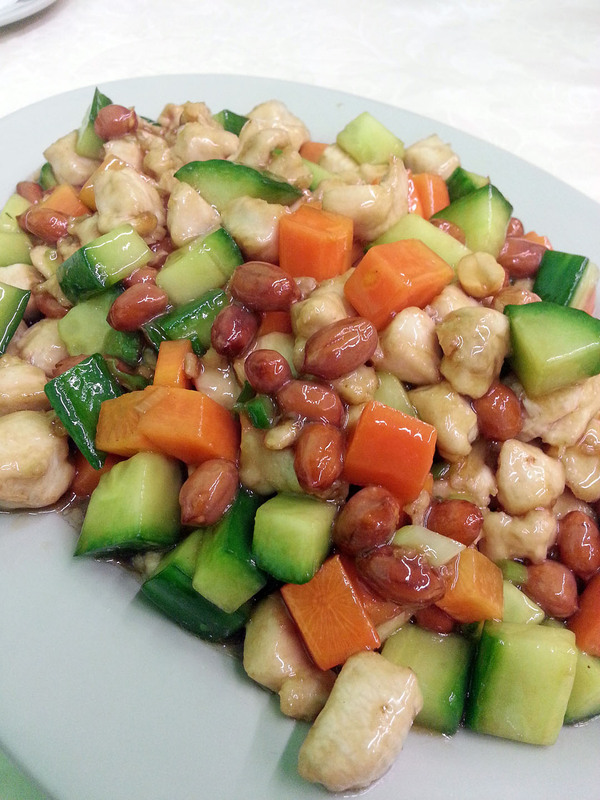 The diced chicken was amazing and we loved it, the servings was huge which lasted until my lunch the day after. As for the place, it was clean and newly painted that time. Staff were friendly and attended to most of our need once you call them. They also asked us “How was our food?” and that was the first time we heard it in a Chinese restaurant. So will we still go there even it was not upgraded to “A”? Well yes, in fact we thought it was “D” when we visited the place two weeks ago, we just saw the “A” grade after we ordered. So the verdict is that the food is affordable, its good so what more can you ask for. Great review! Sounds like a real find. Fun review – thanks.